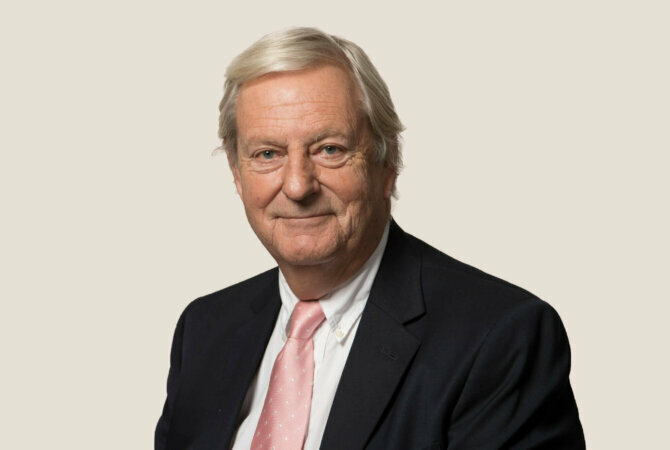 John Tallon qualified as a Chartered Accountant in 1970 and has been a Member of Chambers since 1976, taking Silk in 2000. John advises on all forms of revenue law. His accountancy background provides a very good base for particular areas of expertise encompassing, inter alia, owner-managed businesses and tax investigation work. He advises both taxpayers and HMRC and is qualified to accept Public Access instructions. An accomplished lecturer, John has the ability to communicate the effects of complex legislation, and tax-effective solutions to particular problems, to lay clients in an understandable and user-friendly manner. John has appeared for both taxpayers and HMRC in the First-Tier Tribunal (previously the Special Commissioners) and for taxpayers in the High Court. John advises on most aspects of IHT but as counsel in one of the leading cases on Business Property Relief (Farmer vs IRC), he has built up a leading reputation in that particular area. John has worked with many specialist accountants in the field and has considerable experience of the manner in which to deal with and settle inquiries and to achieve the best outcome for clients. Considerable expertise in steering clients, especially owner-managed businesses, through a range of taxation issues including reconstructions, trade sales and earn-outs. He has also advised many clients on issues such as employment status, IR35 and the Managed Service Company legislation. John advises on VAT and, on the litigious side, has acted for HMRC in MTIC cases.